Call us at 303.444.4548 or drop us a line today for more information about building your dream home. 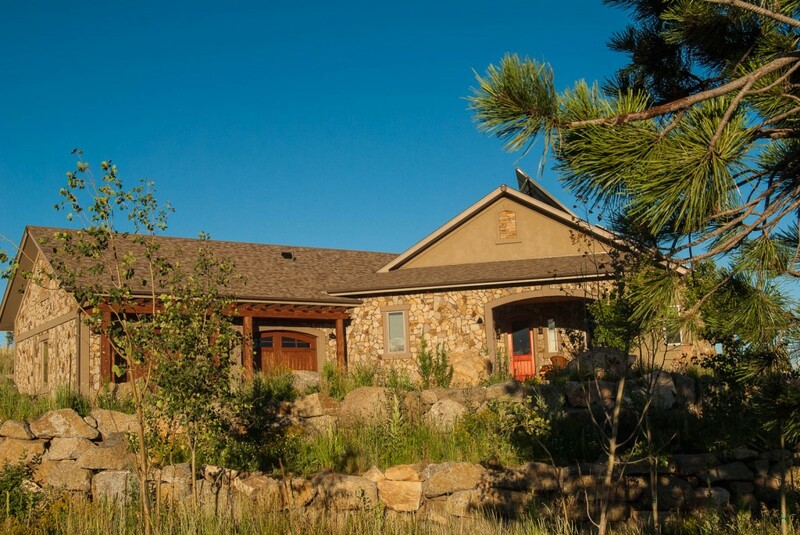 With Satinwood Construction’s 40+ years of experience in building custom homes in the Boulder metro area you can be confident that your home will be designed and built with the greatest craftsmanship and attention to detail. As one of the first City of Boulder certified Green Builders (since 2001!) our experience with green building techniques ensures that your home will be cozy and energy efficient even in the most trying of weather. Your project can start with deconstruction or from a bare piece of ground. Either way we’ll keep your project on-time and on-budget, helping you with all of the decisions that have to be made along the way. Our goal is a smooth building process and a home that makes you happy.